Lidl uusi Fin Carré -maitosuklaansa. Pakkauksen ohella uusiutui myös itse tuote, eikä ainakaan minun mielestäni parempaan suuntaan. 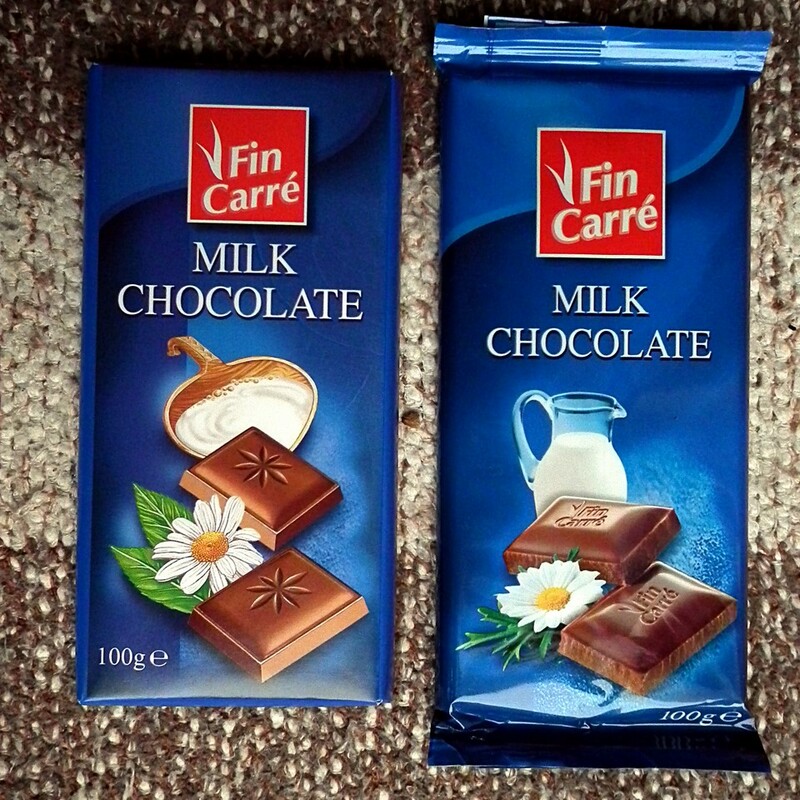 Lidl's Fin Carré milk chocolate is not the same anymore. It was not only the wrapping but also the chocolate itself that has changed - and in my opinion, not to the better.